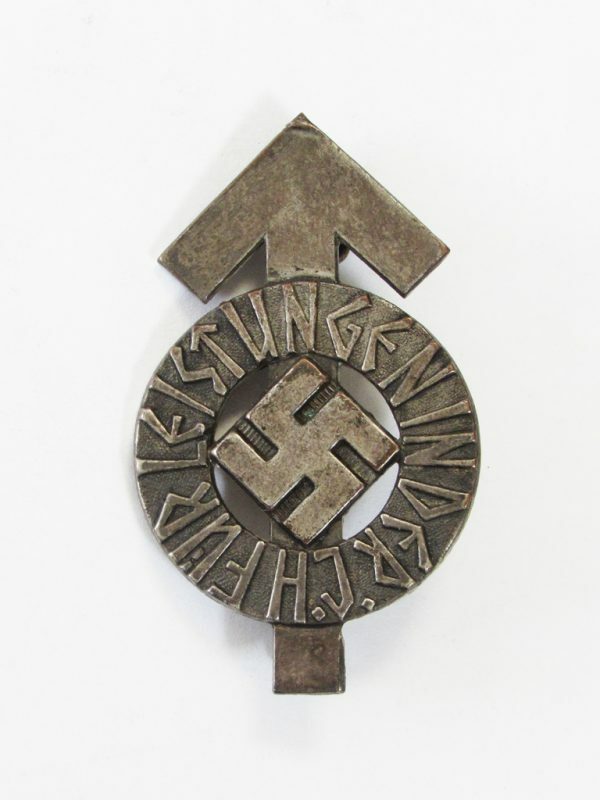 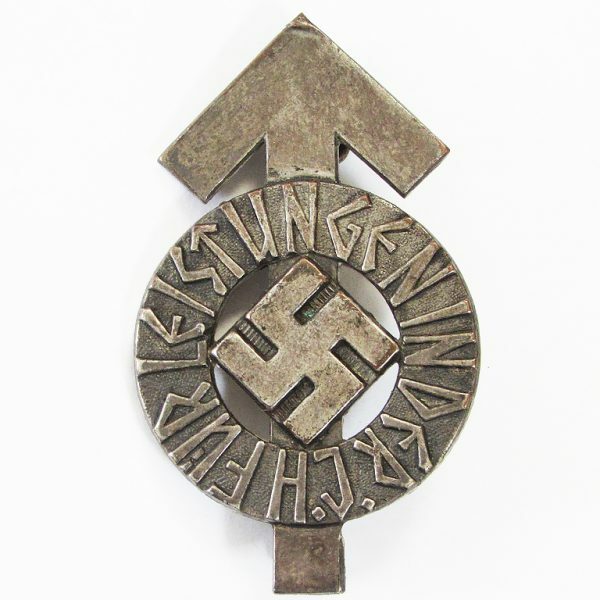 The HJ Proficiency Badge was instituted as the first Hitler Youth award by Baldur von in 1934 as an incentive for HJ members to increase their proficiency in military oriented events. 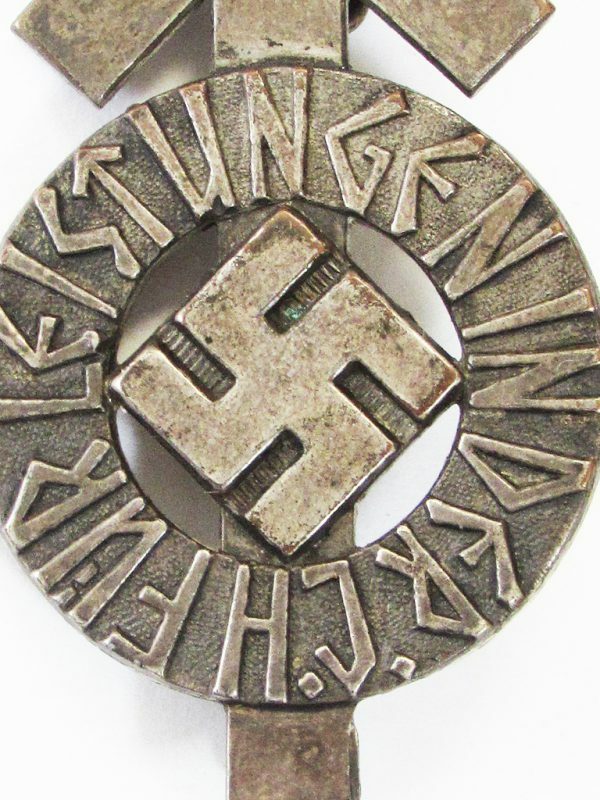 This a an example of the silver award. 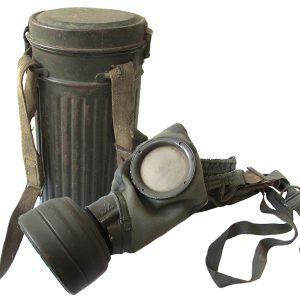 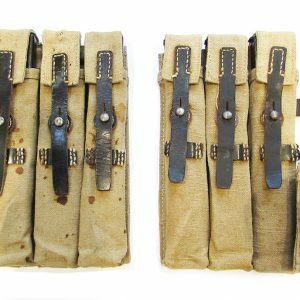 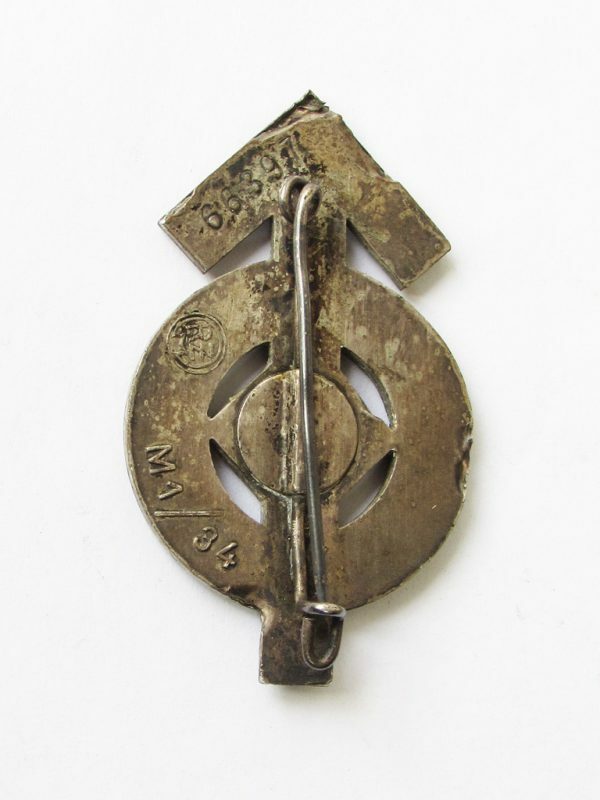 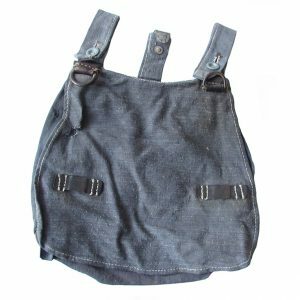 In good condition, complete with pin, stamped alloy construction, with maker code M1/34, Karl Wurster-Markneukirchen.